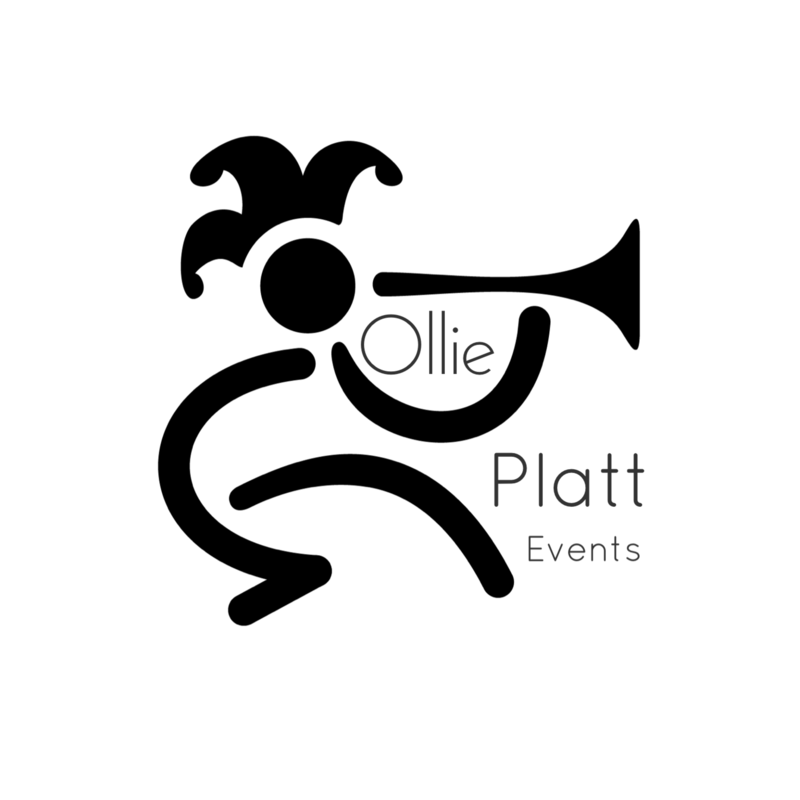 Mobile bar hire and cocktail bar services for weddings, parties and corporate events across Suffolk, Norfolk, Essex and London. 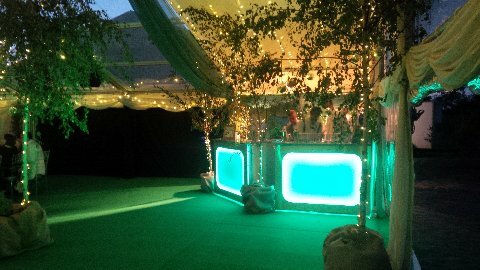 Special themed mobile bars and wedding bars can be created and tailored to the theme of your own unique special event. 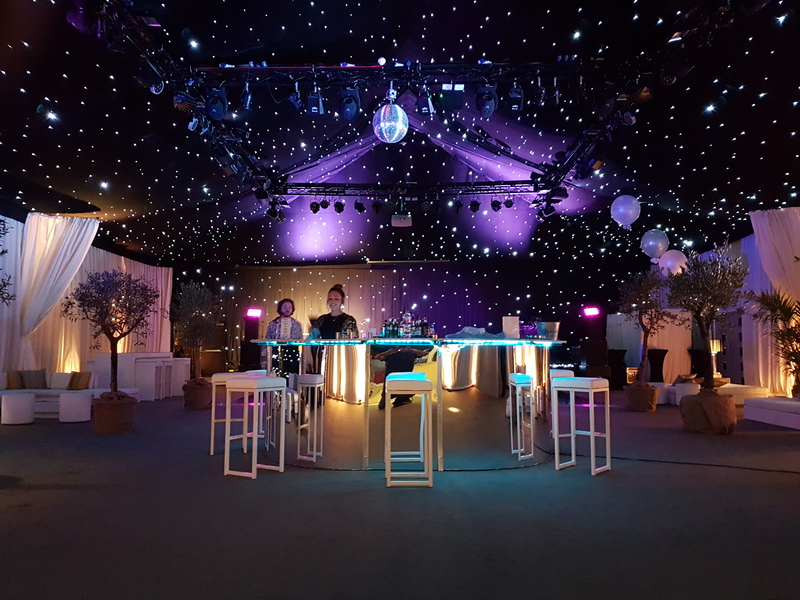 We can supply a full range of mobile bar and cocktail bar services to customers across Suffolk, Norfolk, Essex and London, depending on the kind of event planned. 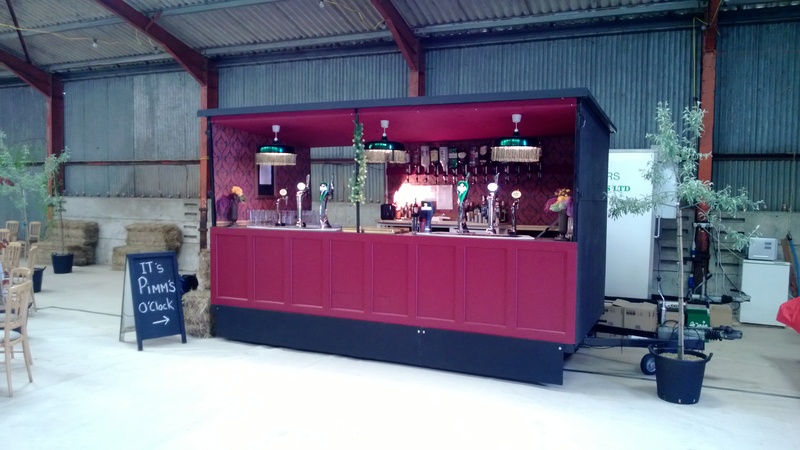 From garden parties to elaborate weddings, we will have a selection of mobile bars to meet your needs, all of which can be tailored to a specific theme (see below). The latest addition to our mobile bar range is the Round Mirrored Cocktail Bar. Ideal for those glitzy special events and glamorous parties, to offer a range of expertly made delicious cocktails for your guests. The round mirrored cocktail bar has been hand-made to a high standard to add a stylish design flair to any occasion. So book it today and make a stunning impression on your guests. The Masterblaster Mobile Bar is ideal for events with over 300 people, serving real ales, lagers and ciders and a grand range of spirits. The bar has scope for personalised branding and can be extended to 70 ft - perfect for catering for large scale festivals and public events. 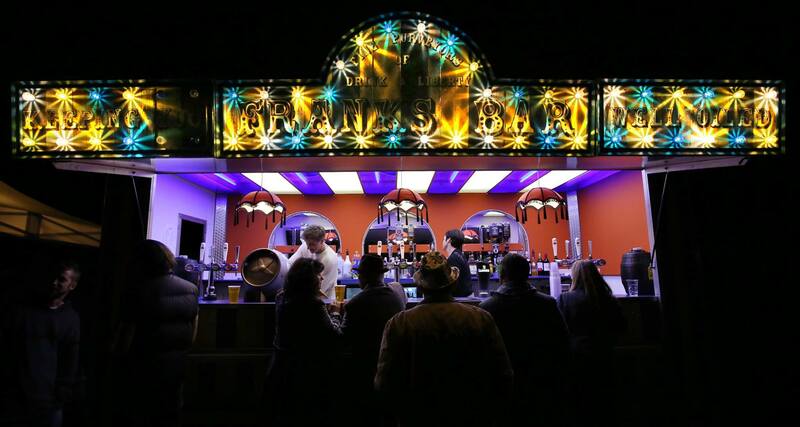 The colour changing LED Mobile Bar - Designed in 5ft sections, these mobile bars can be set up in any configuration, are ideal for small events and can be used indoors or outside. Popular for cocktail parties, the colours can be adjusted to suit the mood of your event . So if you're looking for the perfect cocktail bar contact us today. Frank's Bar - Designed as a 1970’s Gentleman’s club, Frank's Bar is suitable for small and medium-sized events. 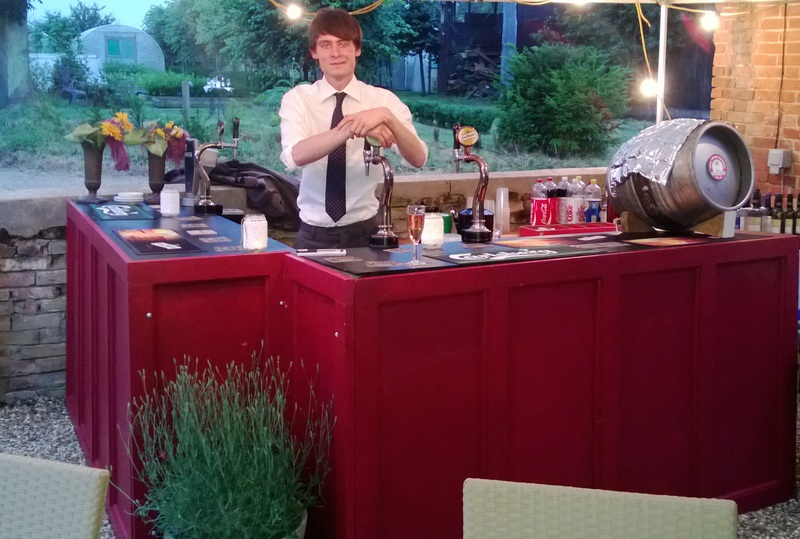 Fully equipped to serve a range of draught beers, it is very popular for themed events. The Festival Cocktail Bar Lounge - Supplying a wide range of freshly-made cocktails from around the world to suit any and all tastes, the Festival Cocktail Lounge is the ideal location to chill out and get in that holiday mood. 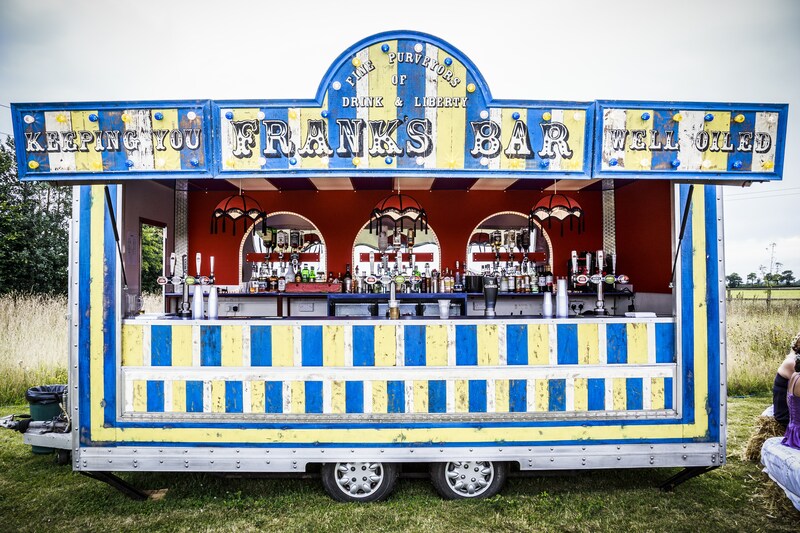 Extension Mobile Bar - Serving you a choice of real ales and fine beers, including local brews, the Extensions Mobile Bar is comprised of individual 6ft sections. Each section can work as a complete free-standing functioning bar in its own right, but can combine to create a mobile bar of any configuration you desire. "Brilliant! Did our little village pop up proud!" "The bar service you provided was absolutely perfect. 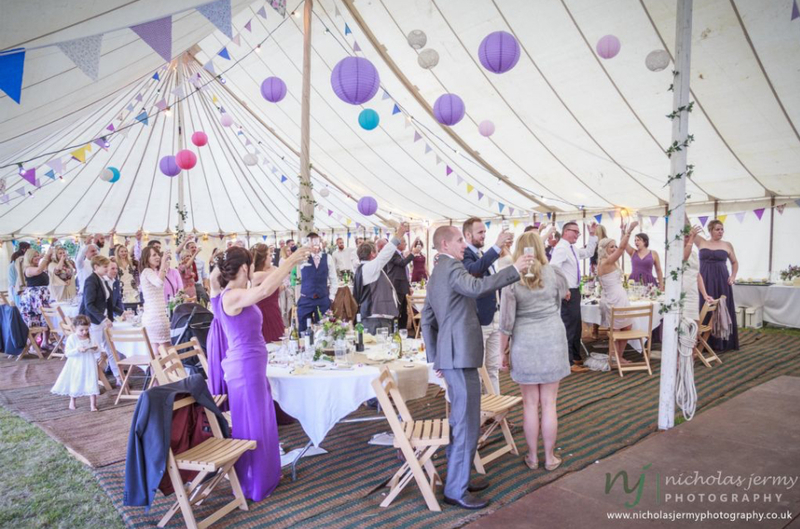 It looked brilliant in the marquee and your staff were very helpful." 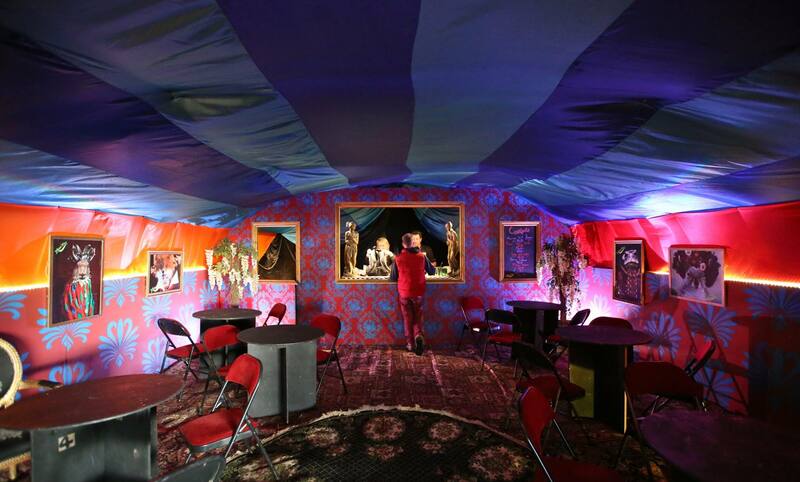 "The bar staff were great and went over and above helping on the day. The bar looked amazing..."
REQUEST A CALL BACK now by pressing this button and we'll get back to you quickly. Please may I have rough guide prices for bar staff and complete bar of alcohol, garnishes etc (actual bar itself provided) for evening wedding reception from 7pm to midnight for 150 guests 25th Aug 2018, inc any travel costs to IP6 9HN. Please may you also send a sample price list/drink menu for guests to purchase drinks on the evening? I am emailing regarding our family run event space located on the river in Essex. I am looking to advertise an outside cocktail bar to our brides & grooms or any events and wondered if you would be interested in working together on this? We are also looking to host a cocktail masterclass on evening here as a public event. We have not done this before, so at this stage I am looking at how you work and the costs. See wether we can offer % split of the profits.